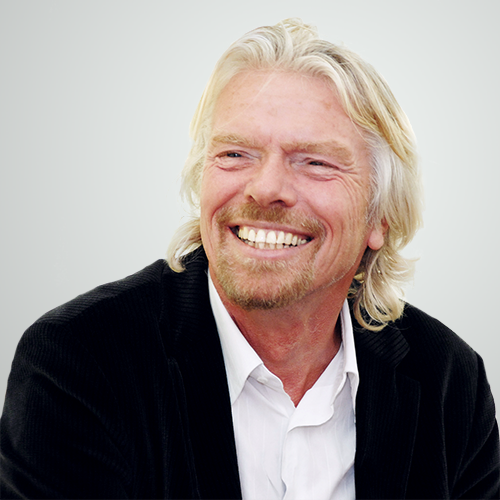 Sir Richard Charles Nicholas Branson (United Kingdom of Great Britain and Northern Ireland) is one of the most distinguished British entrepreneurs, a billionaire, investor, philanthropist, the founder of Virgin Group company. The title of KTU Honorary Doctor was awarded to honour Sir Richard Branson as an excellent embodiment of the values, which are as important for KTU students and graduates, as education – encouragement of entrepreneurship and self-confidence. Sir Richard Branson’s activities correspond to the University’s focus towards innovations, leadership and cooperation with business and industry.